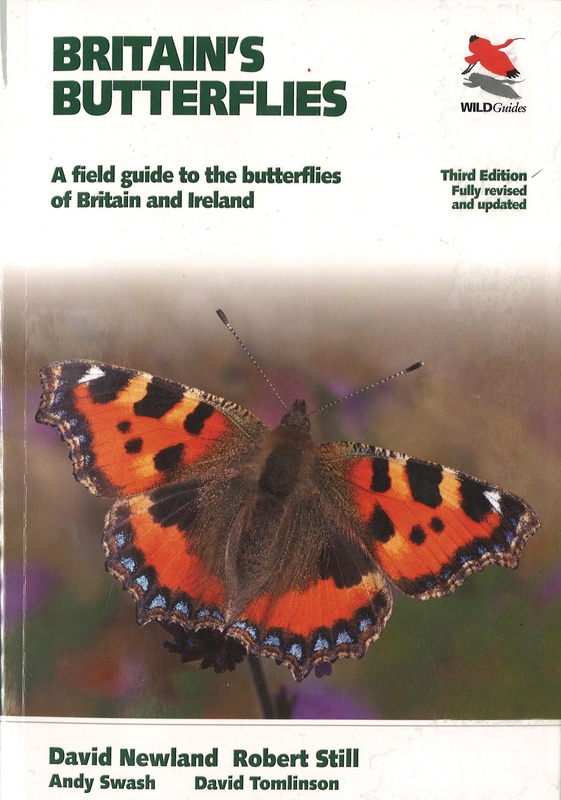 This entry was posted in Books, Butterflies and tagged Britain's Butterflies, Butterflies, Princeton University Press, Wildguides. Bookmark the permalink. Cheers Greeny. I’ll bring the book along this week and you can read it in bed!